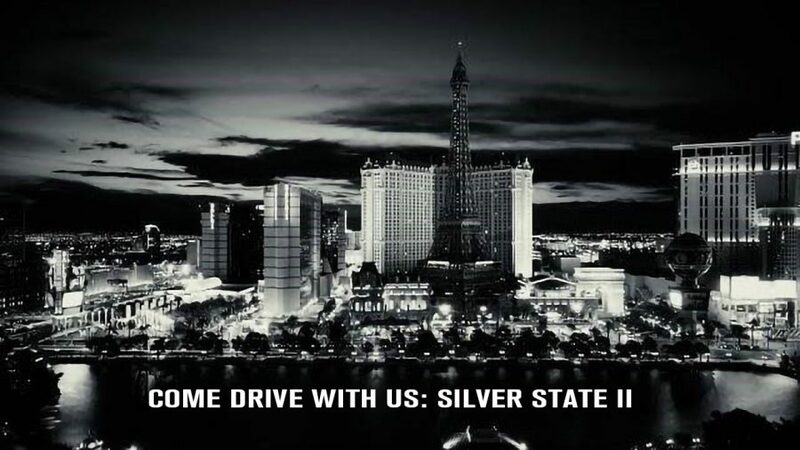 Pro-LineRacing & 5150 Media Productions are proud to present the latest installment of the “Come Drive With Us” Series: Silver State II. 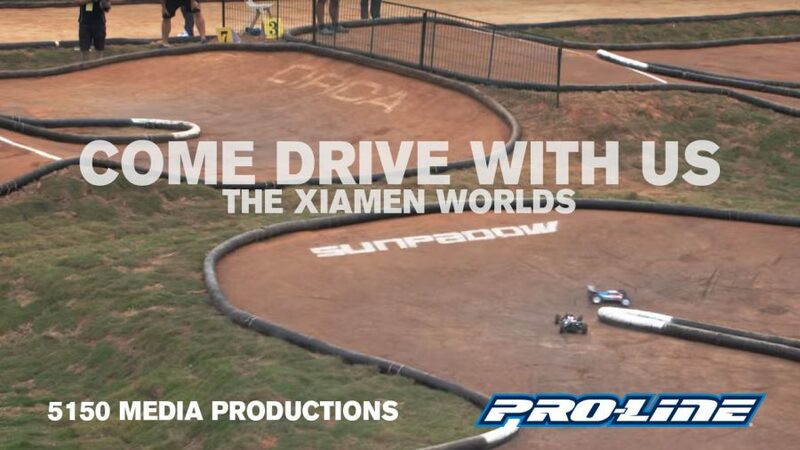 ProLineRacing.com & 5150 Media Productions are proud to present the latest installment of the “Come Drive With Us” Series: The 2017 IFMAR Worlds! http://www.ProLineRacing.com & 5150 Media Productions are proud to present to you the story of the 2017 Psycho Nitro Blast.